The Games on Demand version supports English, French, Italian, German, Spanish. A New Era of Skating Begins! 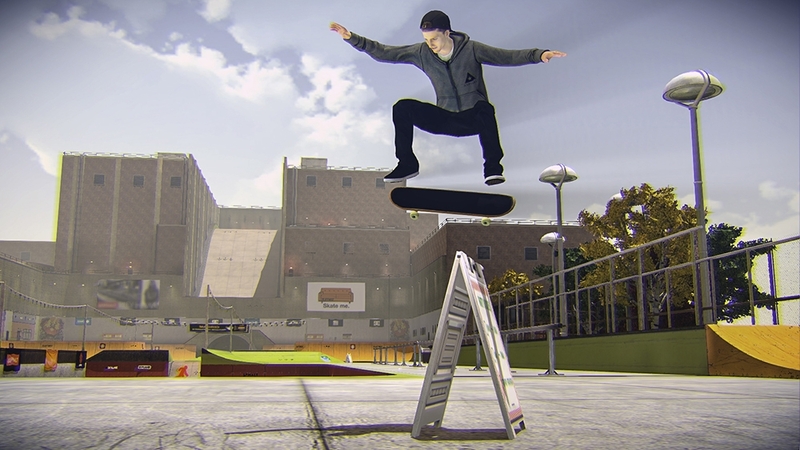 Tony Hawk’s® Pro Skater™ 5 combines an epic mix of classic THPS action with combo-driven skateboarding and a state-of-the-art skatepark builder. Ride, build, and repeat! CLASSIC TONY HAWK’S PRO SKATER GAMEPLAY • Pull off infamous Pro Skater moves and extended trick combinations. 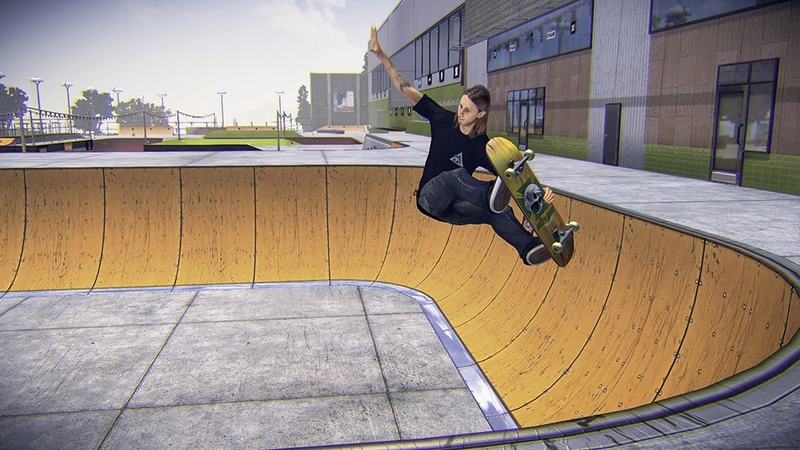 PLAY AS A PRO OR CREATE-A-SKATER • Play as one of 10 pros, including Tony Hawk, Nyjah Huston, and Aaron “Jaws” Homoki, each with their own tricks, or personalize a skater unique to your style. ENDLESS SHRED SESSIONS • Jump in and out of over 80 unique missions across 8 environments. 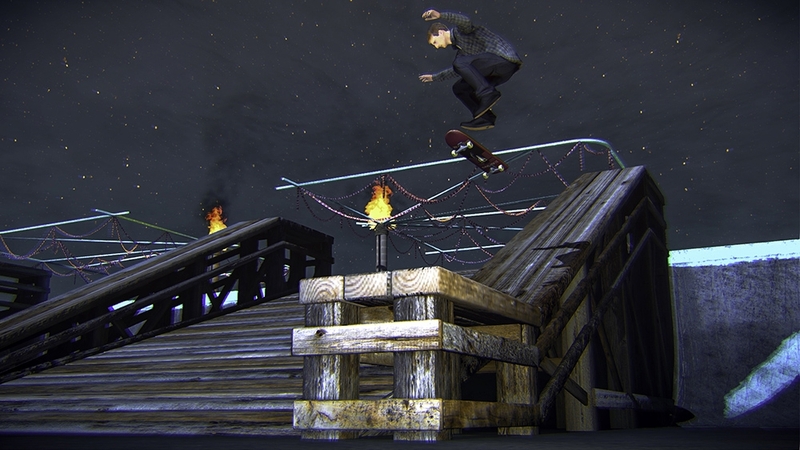 IF YOU BUILD IT, THEY WILL SKATE • Create the sickest skateparks using over 250 obstacles. 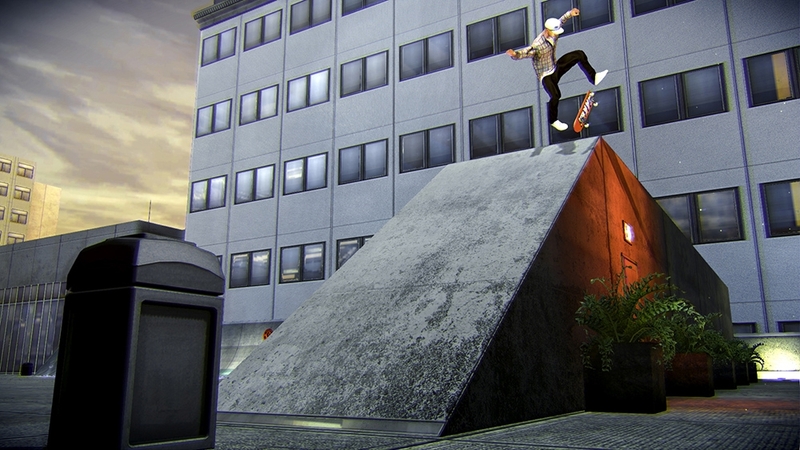 Xbox Exclusive for Tony Hawk's Pro Skater 5 - Features Sunset Overdrive, Cuphead, & Mugman character heads for use in game! 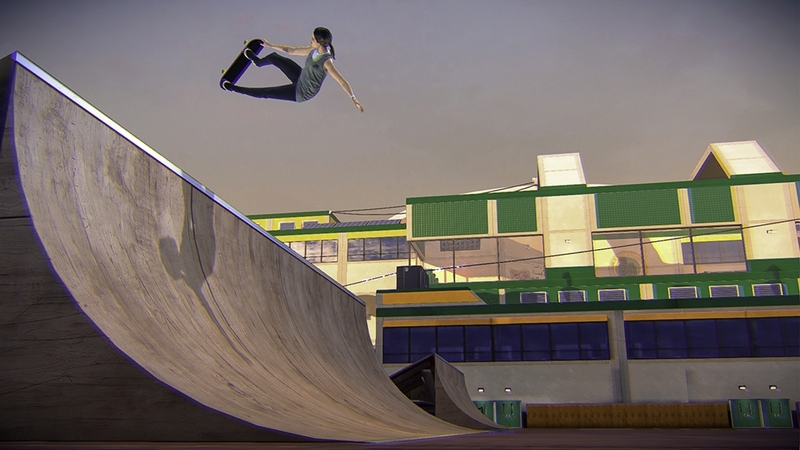 Tony Hawk's® Pro Skater™ 5 boasts an all-star lineup of skaters that represent the incredible diversity of skating today. Select from 10 pro skaters, which include long-time veterans to recent Skaters of the Year who grew up playing Tony Hawk games! 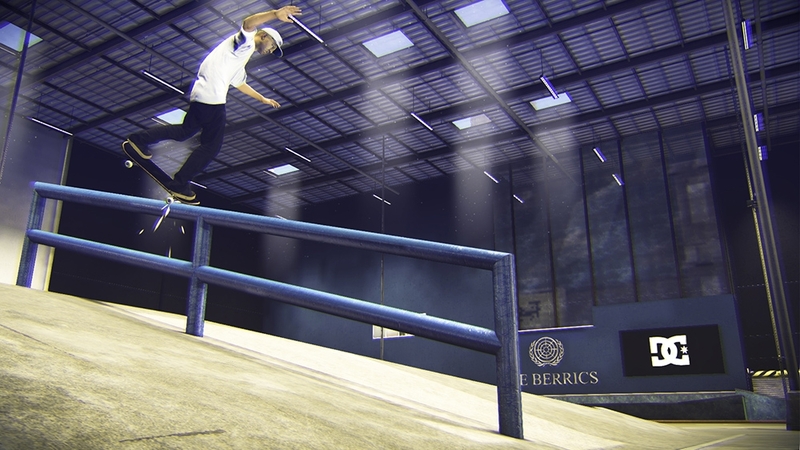 Each pro brings their own unique skating style to the game, so whether you like street, thrasher, vert, ripper or hybrid skating, THPS5 has you covered! 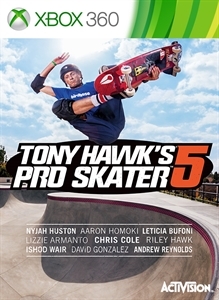 For more information, please visit tonyhawkvideogame.com.